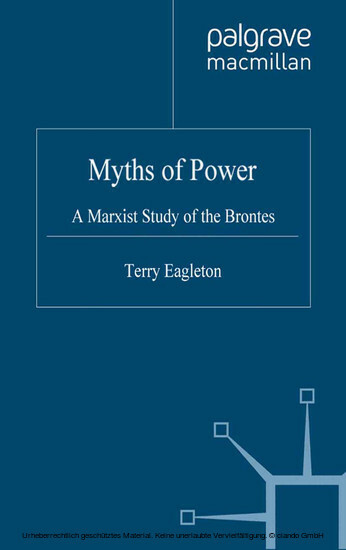 Myths of Power - Anniversary Edition sets out to interpret the fiction of the Brontë sisters in light of a Marxist analysis of the historical conditions in which it was produced. 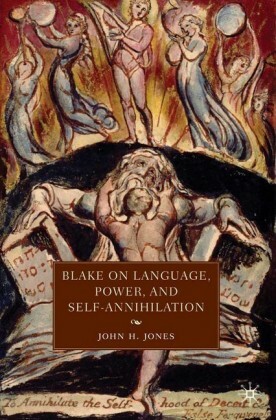 Its aim is not merely to relate literary facts, but by a close critical examination of the novels, to find in them a significant structure of ideas and values which related to the Brontës' ambiguous situation within the class-system of their society. 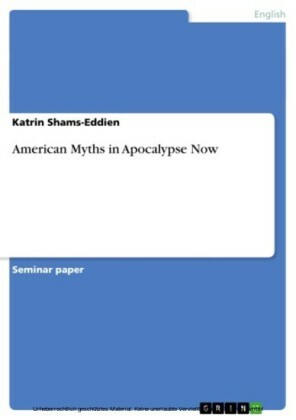 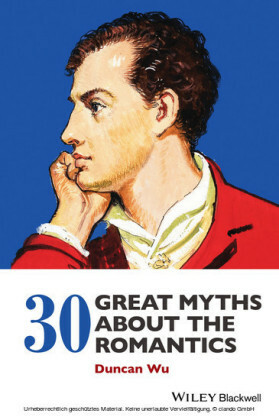 Its intention is to forge close relations between the novels, nineteenth-century ideology, and historical forces, in order to illuminate the novels themselves in a radically new perspective. 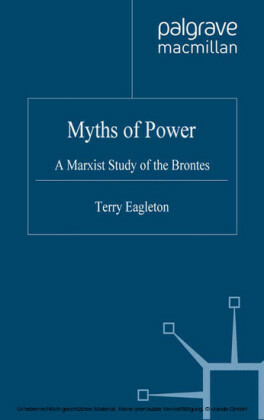 When originally published in 1975 (second edition in 1988), it was the first full-length Marxist study of the Brontës and is now reissued to celebrate 30 years since its first publication. 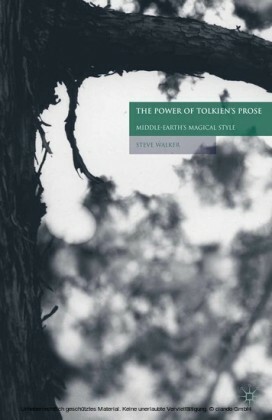 It includes a new Introduction by Terry Eagleton which reflects on the changes which have happened in Marxist literary criticism since 1988, and situates this reissue of the second edition in current debates.